This year, St Patrick's Day falls on Tuesday 17th March. The celebration of the patron saint of Ireland, St Patrick's Day is a day celebrated by both the Irish and non-Irish far and wide. Did you know that around the world, each and every day over 5 million pints of Guinness are consumed? But on St Patrick's Day, that more than doubles to an estimated 13 million! Along with this traditional Irish drink, Shamrocks, leprechauns and the lucky colour green have been long associated with Ireland and St Patrick's Day. 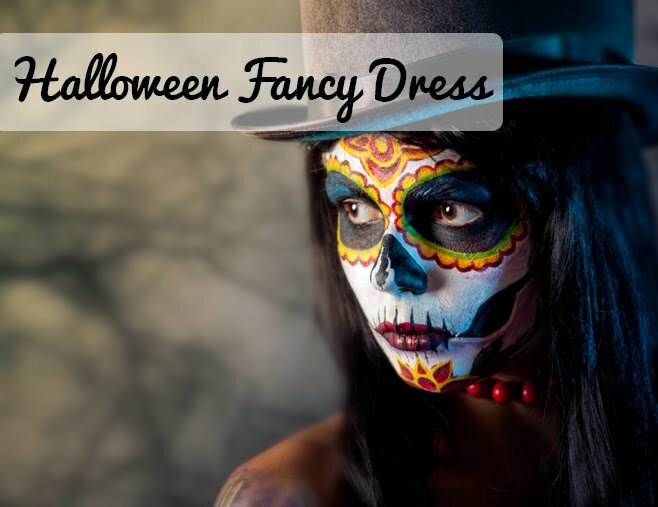 If you are planning to join in the festivities of Irish holiday, then these are all things you need to include in the decorations to get everyone in the spirit. From hanging St Patrick's Day bunting to Leprechaun fancy dress, and from Shamprock Confetti to Temporary Shamrock Tattoos! 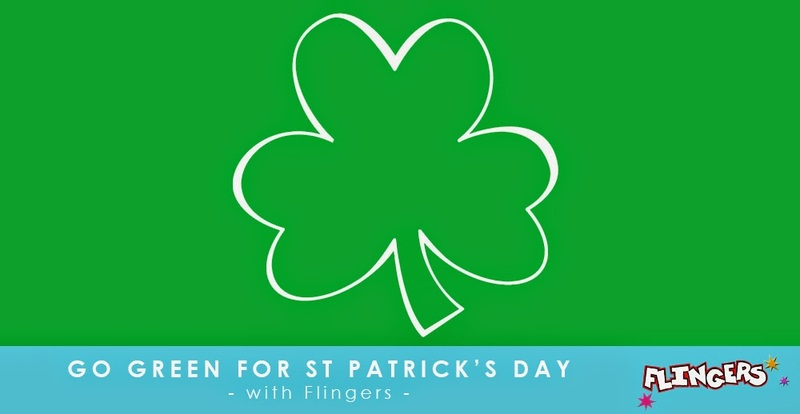 Stock up on all things green at Flingers to get get involved this St Patrick's Day and join in the celebrations. Do you celebrate St Patrick's Day?